It was reassuring to see the City Council make a tough call and clear the way for Nationwide Insurance to build its new regional headquarters in north Scottsdale. It was a good example of strong leadership on a key issue that is in the community interest. Nationwide, one of the city’s leading employers and one if its best corporate citizens, needs the room to expand, wants to stay in Scottsdale, and has spent two years working on a plan with sensitivity and quality. It’s the right project at the right place and the right time. There was a good chance that had the project been delayed, Nationwide may have opted to look elsewhere in the Valley for its new location. Not a good option. Assuming Nationwide is the winning bidder for that parcel of state land, it’s a win for the city, as well as for the company. It took strong leadership to make it happen, and that’s how big things are accomplished. The Mountains Preserve, the Civic Center Mall, the Indian Bend Wash and SkySong all are examples of what visionary leadership can make happen for the good of the city. We live in a world that so often is dominated by self-interests that conflict with community interests. 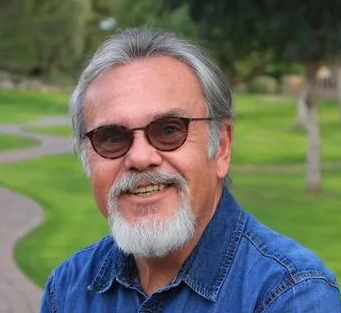 And Scottsdale is no different where those who oppose change on almost any level organize around projects that have potential to help the city progress and stay healthy. All sides deserve respect and to be heard. But in weighing decisions, the overall community good must win out. That’s what makes cities great. There are a number of projects in the city from south to north coming on line in the near term that will face this kind of scrutiny. --The redevelopment of the aged and dilapidated Papago Plaza in south Scottsdale. Soon a project will be proposed that brings quality and new life to the corner of Scottsdale and McDowell roads, the southern gateway into the city. --Two major developments are in the works in Old Town that will revitalize the core of the city while being sensitive to the culture and traditions that make Scottsdale unique. They would bring new energy, people and revenue – all needed. --A mixed-use development called La Via (the Village for Innovation and Art) is proposed at the site of CrackerJax, north of the Scottsdale Quarter. It will include office, retail, restaurant, condo and hotel uses. These are potential game changers for the city. All will attract their share of opposition and no doubt will be the subject of healthy debate. If they can stand the test of being good for the overall health of the city, then we hope that our leaders have the vision and courage to get them done. Name a Scottsdale Resident you admire and why. It would be difficult f or the City of Scottsdale to hire all the people required to help all the people and organizations in need. But Scottsdale is fortunate to have an awesome volunteer community of citizens who are willing to step up. One of those incredible citizens is Lisa Randall. Lisa was involved with the Scottsdale Historical Society, Partners for Paiute and has coordinated volunteers for Scottsdale's Back to School for years. Back to School has grown from 350 kids to almost 1,200 since Lisa became involved. This huge event requires about 150 caring volunteers which Lisa coordinates and motivates. Lisa projects enthusiasm and caring. She is currently the Development Director for Family Promise but still finds time for volunteering. What does Scottsdale do right? Collaboration! A few years ago, I was introduced to Bill Murphy from the city. I had just come off the SUSD Governing Board. Bill told me about the Scottsdale Back to School event. About 350 kids were coming through Vista del Camino over two days. I said Bill, SUSD has over 6,000 kids on Free and Reduced lunch. Could we step this up and make it fun? Bill suggested the Scottsdale Ball Park. Many of us, including the city, the Charros and more, made calls, made some new friends and made Back to School what it is today. Where does Scottsdale need improvement? In my experience 99% of our citizens have no idea about all the wonderful programs provided by the City of Scottsdale. Letting folks know about all the great programs that can help those in need. Thanks for your responses to our three Scottsdale IQ questions; keep them coming via email to donh@scottsdale.com. We’ll share the responses in the weeks to come. 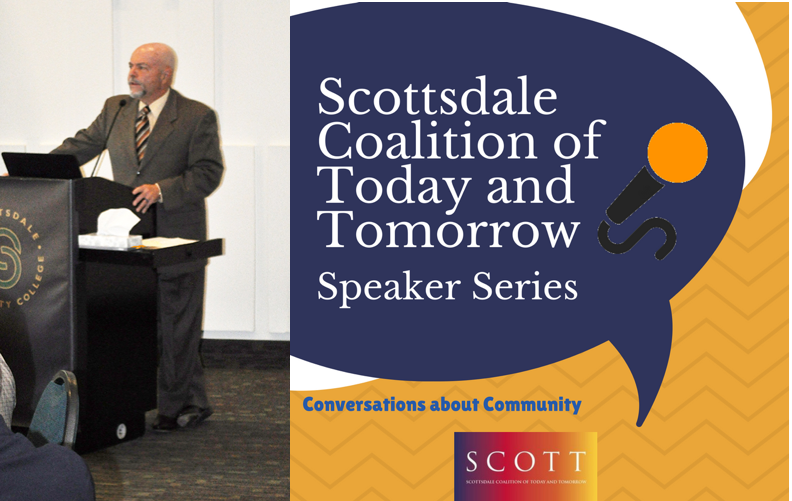 Scottsdale’s infrastructure and capital improvement needs and financial solutions were the topic of the recent Issues & Experts forum co-hosted by SCOTT. We will be examining various aspects of this issue over the next few weeks. Today: Sales tax vs. bonding. The City Council has approved putting the .10% sales tax for transportation uses only on the ballot this November for voter approval. This will generate about $70 million over its 10-year life span, and more important, allow the city to qualify and collect $170 million in matching regional transit funds from the county. All members of council say they will vote in favor of this in November. This fall, council members also will begin working on building a bond program for the 2019 ballot to start planning on how to deal with up to $800 million in infrastructure needs identified by the city staff. Next up: The difference between sales taxes and bonds. Do you need a speaker for your board, club, business or group of any kind in the city? Then let’s hook up. We’ll offer an interactive, educational program that helps us all get better connected to our city and its future. 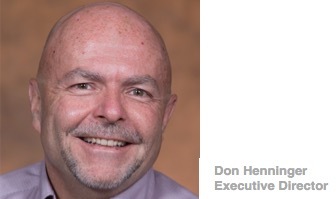 Just email director Don Henninger at donh@scottsdale.com and he will follow up. Share our newsletter with your friends and associates. Contribute as a guest blogger. Send us your feedback at our contact page.